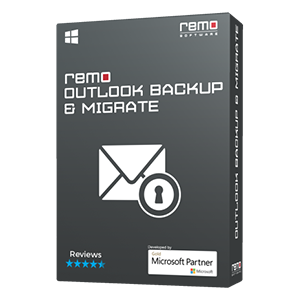 Use Remo Hard Drive Recovery Software to easily get back lost files from crashed / failed hard drive! Data lost from unbootable or corrupt hard disks (SATA, SCSI, SSD, and IDE etc.) will be recovered using this hard drive recovery tool. Download Now!! Hard Drive Crash! What might have gone wrong? However, many times hard drive failure is unpredictable and can happen at any time. In such cases, if you don't have a backup copy of those files, then things will become more miserable. Sometimes even if you have a backup copy, you may not find the required files there, as backup copy is not updated. Remo Recover - Easy Solution to Recover Data after Drive Failure!! Just because you cannot access your hard drive it does not mean that the data stored on it is lost permanently. Your data still exist on your hard drive. Act quickly and get back those lost files from crashed hard drive using Remo hard drive recovery tool. The software will easily recover back all sorts of files from SATA, SCSI, IDE, SSD or any other hard drive. Besides hard drive failure recovery, the tool will also recover data from unbootable hard drive or from formatted drives in a safe and easy way. In the process, the tool will scan your entire drive thoroughly and recovers all files back from it. Just few simple clicks and your entire data will be back. Hard Drive Brands Supported: Remo Recover tool easily retrieves files from crashed hard drives of many brands like Seagate, Maxtor, Hitachi, Western digital, etc. 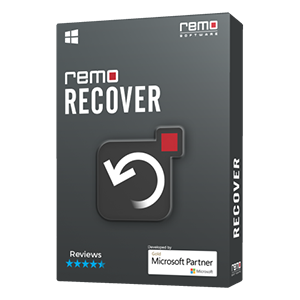 Use Remo Recover (Windows) software to recover your entire data from crashed hard drives. For this, first you need to connect your crashed hard drive to another computer. 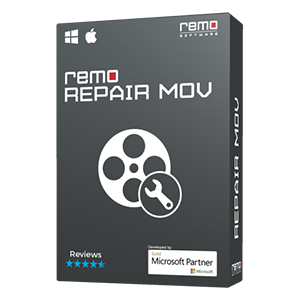 Then download the demo version of Remo Hard drive recovery tool on that system, install it and Launch the tool. Now from the main screen having two options, click on "Recover Partitions". Then, select the crashed hard drive from the list of available drives, and click "Scan" option. Now, the software starts scanning the selected hard drive to find all the partitions in the drive. Once scanning is completed, it displays the list of all partitions in the hard drive. Now, choose the partition from which you want to recover data, and hit "Scan" button. With this the tool starts scanning the partition and upon the completion of scanning the partition, it lists all the files recovered from it. Later, you can preview the recovered files using "Preview" option. Now, if you are satisfied with the recovery results of the software, you can purchase the license of the tool and save the recovered files using by clicking "Save" option. Note: Take backup of hard drive data on regular basis and also perform routine maintenance on the drive at least once a month, to prevent hard drive crash. You can easily recover files from crashed hard drive with Remo Hard Drive Recovery Software as it is designed with simple interface that guides you throughout the recovery process. The tool recovers more than 300 types of files from crashed hard drive securely. You can view those files either in "File-type view" or "Data view". Also, you can use this tutorial to recover files from formatted or deleted RAID partition. You can also make use of this method to restore data from hard drive in many situations such as accidental deletion of files, files lost due to transfer errors, etc. Also, the software recover data from corrupted hard disk, which is not detected by your system. 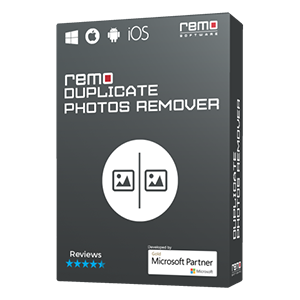 So, whenever you come across any kind of problems and end up losing data from hard disk, just take the assistance of Remo Recover software and get back all the data within few clicks.